Get Your 14-Day Trial Now! Probably now you ask questions like “What is the form?” Or “Why should I have on my Facebook page?”. I promise you that in this article you will find answers to all your questions. 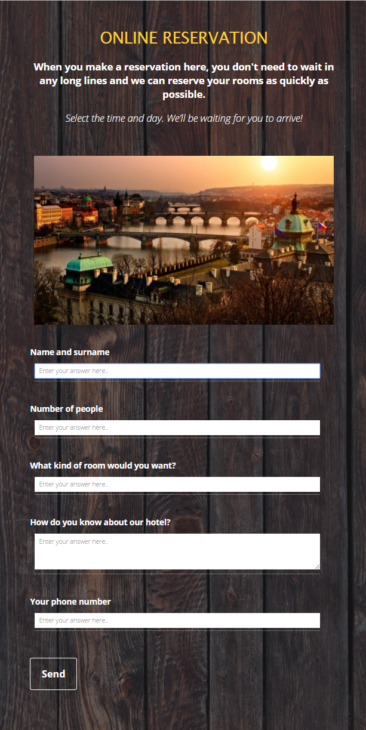 With this application you create in minutes a form that can be used for example for online bookings in your restaurant. With this application you can also give your customers the opportunity to sign up for a newsletter. In the form, you can dial any number of questions and possible answers. It’s up to you whether you choose an open or closed questions. Why should I have it on my Facebook page? Use this form to save your customers a lot of time. Imagine the situation that his own restaurant. Every day on my site publish daily menu. Your customer will see the daily menu and decide that for sure reserves space in your restaurant. They have to find a phone number for you to call to the restaurant. This will take several minutes. It may also happen that the unsuccessful, because the line is busy. Do you think this customer to come to you at lunch? Nevertheless, this situation may never occur. If your site will have a “Form” with which your customer can simply book their place. Then, when you share your daily menu, simply for this post to add a link to this form and you will see that you will love your customers. Maybe you do not have a restaurant, but something else entirely. Surely you will now think of what could be a form to use within your business. Is creating the “Form” difficult?? No way! 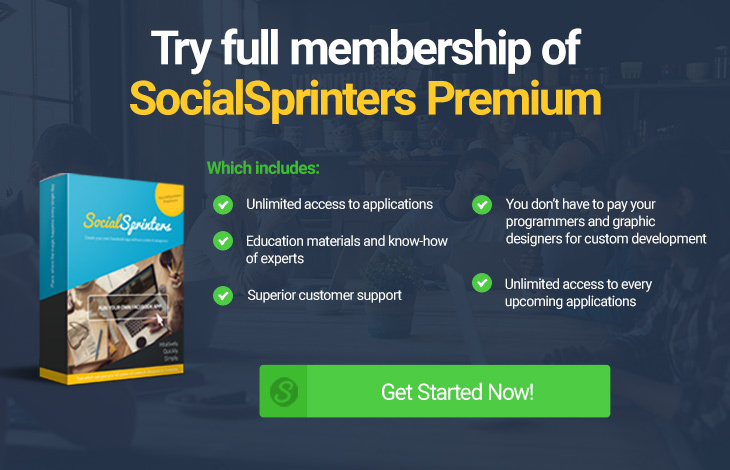 After activating your membership simply go to your profile on Socialsprinters and start building the application. If you do not like neither of graphic templates, simply upload your own. Then you just need to choose the right questions and upload the app on Facebook. Finally, do not forget your customers aware of the existence of this form. How do I leave it entirely up to you. Send them an email? Creates a post that will refer to this form? Use this form to simplify the communication between you and your customers. 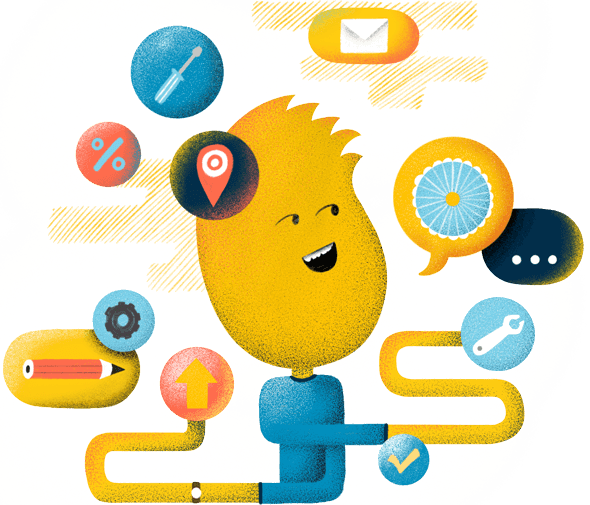 You will get an email for your customer and that open another channel through which you can inform your customers about news, discounts or new products. I believe I answered all the questions that pop up in your head. I think that now is the best time to go to work and create for your customers this form! Get in on the action now and as a bonus you get from me the opportunity to try these applications for 14 days for just 1$! SocialSprinters Has Helped Generate 1,688,219 Leads and Counting! How many will it help you get?